Mysore style of yoga practice is the traditional method for learning Ashtanga Yoga as taught by Sri K. Pattabhi Jois in Mysore, India. In the Mysore method, each student has an individualized practice which is developed and overseen by the teacher. Postures are learned one by one, and as they are “mastered”, the student gradually builds a personal practice. Students practice together in the same shala (yoga studio), but each student practices at his own pace. The instruction is “one-on-one” as the teacher walks around the room and provides physical adjustments and verbal instruction for students in their various asanas. The instructor also helps remind students of the sequencing, and advises students when to move on to the next asana in a sequence or when to close at a particular point in the sequence. A common misconception about the Mysore practice is that you need to know the Primary Series to attend. In fact, this is not tradition and most certainly not a requirement. To best gain the benefits from a Mysore practice, we highly recommend you commit to at least one month of Mysore practice (3 to 5 days a week, which includes home study). In Mysore class, students practice at their own pace,personalizing their yoga practice with assistance from the teacher. 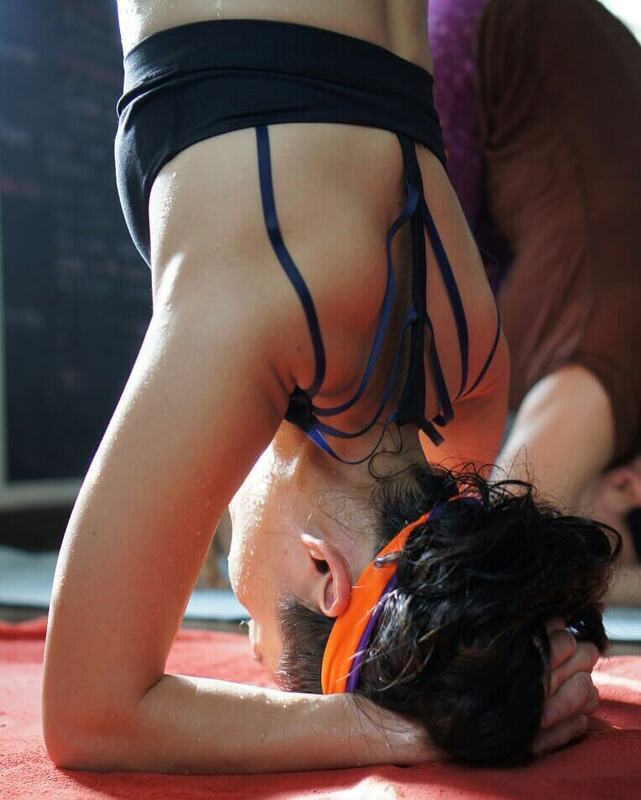 Students new to Ashtanga will be guided individually in these classes, starting with a small amount of practice, and building up over time as their bodies become stronger and more flexible. Mysore practice times are blocked out from 6:30am-9:30am for morning practice Monday-Friday, and 4:30-7:30pm on Tue, Thu, Fri and 4-5:30pm Saturday. In Mysore Style practice, you can come and go during these times as is appropriate and/or convenient for you, for example, you could come from 6:30-8:45am, as long as you are finished practicing by 9:30am. A flexible class that works for your schedule. You can come anytime within the 3 hour time period and stay for as long or as little as you like. A great way to start to understand why and how yoga is about more than just your physical body. If you stay consistent, you can get to know and push your edge in ways you never imagined.